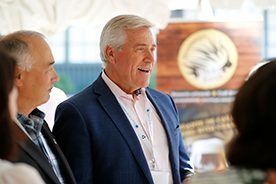 July 17, 2018 – Canada’s Premiers will meet July 18-20 at the Algonquin Resort in Saint Andrews, New Brunswick. 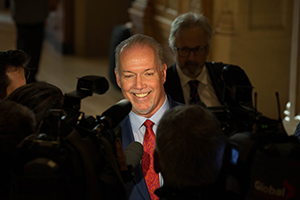 On July 19, Premiers’ discussions will focus on Canada-U.S. relations, trade and economic growth. 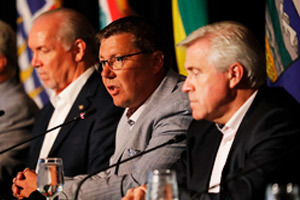 Premiers will also discuss the state of the federation and share information on cannabis implementation and enforcement. “To create future job growth in Canada, we need to work together to improve internal trade in our country, to strengthen trade with the U.S., and to diversify our export markets,” said Gallant. 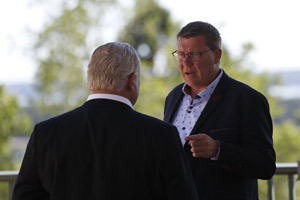 On July 20, Premiers will talk about a range of issues related to health, including pharmacare, health procurement and continued collaboration regarding the opioid crisis. 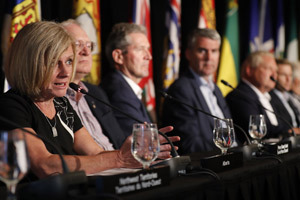 “We are all facing health care challenges, therefore, we can work together in finding common solutions on how to improve health care services in our respective provinces and territories,” said Gallant. A closing news conference is planned for the afternoon of July 20.